Tuesday, April 9, 2019. Event starts at 6 pm. Artist Verity-Jane Keefe will lecture as part of the MAS Context 2019 Spring Talks in Chicago. The lecture will take place on Tuesday, April 9, 2019 at the Society of Architectural Historians (1365 North Astor Street, Chicago, Illinois 60610). During her talk, artist Verity-Jane Keefe will discuss her work focusing on Outer London and the research that has led her to Detroit. Verity will share selected projects and talk through how and if a locally embedded, long term socially engaged practice can be taken and applied to a seemingly disconnected new international context. It will be done via looking closely, writing your own briefs, developing bespoke funding models, research as practice, making proposals, and forging relationships. How can we make work that is both local and that translates on an international platform to a multitude of audiences, art and non-art? Verity-Jane Keefe is a visual artist, working predominantly within the public realm, using moving image, text, and installation to explore the complex relationships between people and place. 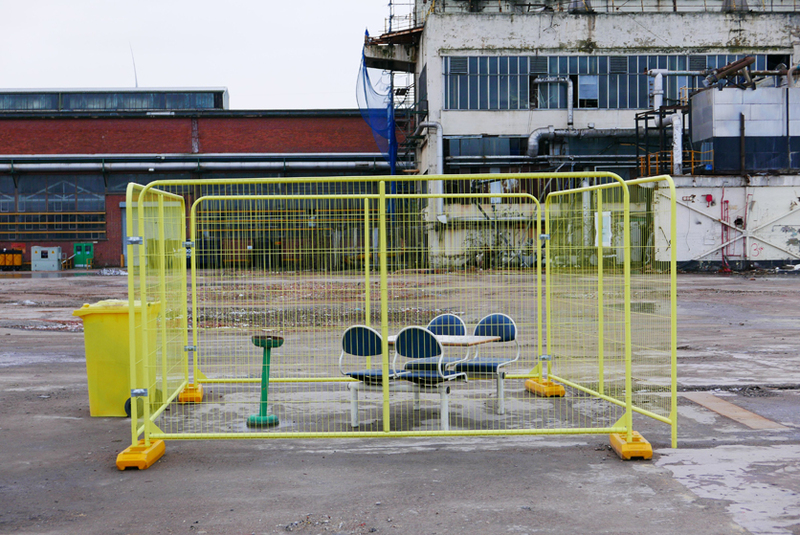 She is interested in the role and potential of the artist within urban regeneration. For fourteen years she has been developing deep partnerships with a number of local authorities, working both with and alongside, on art commissions, planning policy work, archival and heritage projects, and regeneration schemes. She has an ongoing, accidental love affair with Outer London. She is currently artist in residence in Thamesmead for housing association, Peabody. Recent works include The Mobile Museum, The Wood Street Survey of Retail Trade, and Legoland. Verity-Jane is part of a collective of curators, academics, and artists who write long-term strategies for community and culture. She is an Associate Lecturer at Central Saint Martins, teaching a design studio on the MA Architecture with Julia King, and on BA Fine Art.